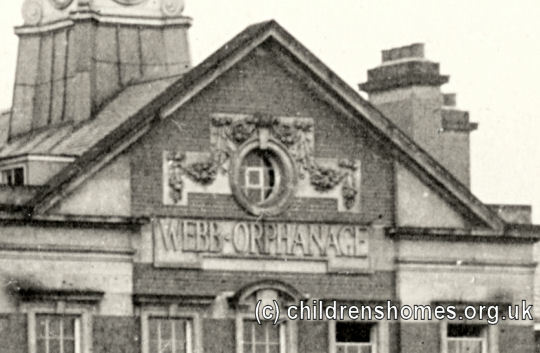 In 1912, The Webb Orphanage, on Victoria Avenue, Crewe, was established following a bequest of almost £540,000 from Francis William Webb who died on June 6th, 1906. Webb was an important figure in the London and North Western Railway Company (LNWR) having risen from an apprentice in the locomotive works at Crewe to become the company's Chief Mechanical Engineer. Webb was also very involved in social improvement for the LNWR's workforce and for the town of Crewe, whose growth and economy was closely linked to the company's operation. 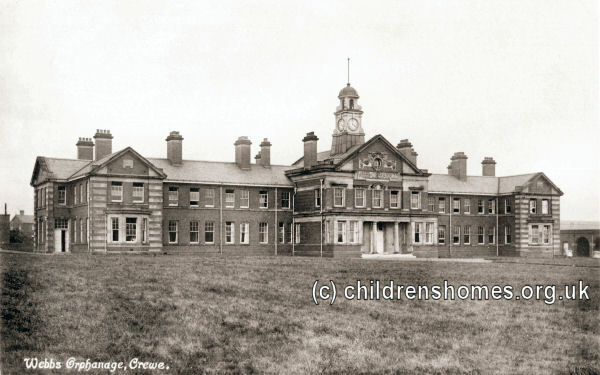 Establishments such as the Crewe Mechanics' Institute, Cottage Hospital, Queen's Park, and Mill Street Hospice, all owed much to his efforts and/or financial help. This concern was continued after his death through his legacy to set up the Webb Orphanage Fund. The Orphanage was to be for the children of LNWR employees who had died due to an accident while working for the company. It was erected on Victoria Avenue, near to Queen's Park, and the architect was Mr J Brooke whose design echoed that of the Chelsea Hospital. The construction work, which cost £18,595, was carried out by Messrs Normanton of Manchester. The building's foundation stone was laid on October 27th, 1909, by the LNWR Chairman, Lord Stalbridge. The official opening of the completed building was carried out his successor, Mr GH Claughton, on December 18th, 1911. A dedication ceremony was conducted by the Bishop of Chester. The Orphanage's T-shaped main block had a frontage of around 200 feet and a depth, at its centre, of 180 feet. The central portion of the block building was occupied by staff rooms and offices, with girls accommodated at one side and boys at the other. 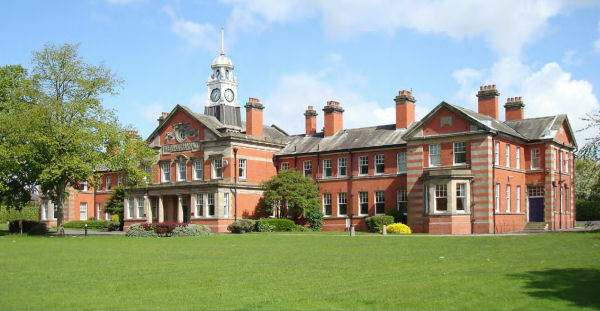 The main block, with a clock tower over its entrance, also housed a large dining-hall, kitchen, dormitories, sitting and day rooms, work rooms and dormitories. Other buildings included an entrance lodge, play sheds, a laundry, isolation block, and accommodation for nurses and for the gardener. A separate house for the matron, known as West Cottage, stood alongside the main building. It was initially planned to admit up twenty boys and twenty girls to the home, although almost twice that number could eventually be accommodated. The boys were prescribed a uniform of black corduroy trousers and brown jerseys for school, black socks, garters, braces, lace-up boots, caps and collars, overcoats, dark grey Sunday suits, slippers for indoor use, combination cotton shirts, and night shirts. The girls wore blue serge frock, lace-up boots, blue or scarlet cloaks, slippers for indoor use, and underlinen. The children attended the West Street Infants School and the West Street Junior School. During the First World War, the east wing of the main building was given over as a convalescent home for wounded soldiers. The grounds at the front of the building were also ploughed up and used to grow potatoes. During the Second World War, the east wing was taken over by the Ministry of Health for use as an Auxiliary Hospital. 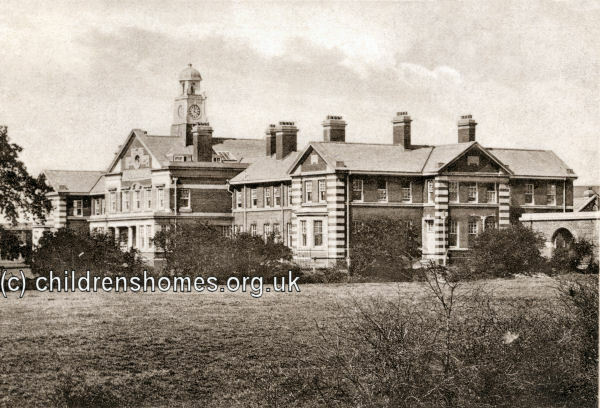 Although the Ministry vacated the property in November, 1945, the east wing continued in use as a hospital under the management of the South Cheshire Hospital Committee until 1963. Improvements in railway safety led to a steady decline in the numbers of children at the Orphanage, with only two in residence in 1958. The Orphanage was finally closed on March 31st, 1961. In 1963, the buildings were taken over by the British Transport Commission for use as a training centre. 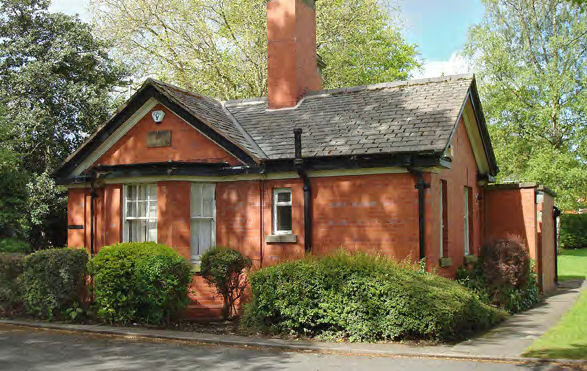 From 1997 to 2008, the premises were used by the Manchester NHS Trust Manchester as a hospital for people with personality disorders. In recent times, the listed building, now known as Webb House, has been up for sale with a price tag of around two million pounds. The Webb Orphans' Fund was wound up in 2004, with its assets and charitable activities passing to the Railway Benefit Fund. Cheshire Archives and Local Studies, Cheshire Record Office, Duke Street, Chester, Cheshire CH1 1RL. Has Minute books (1911-1940, includes lists of children admitted).